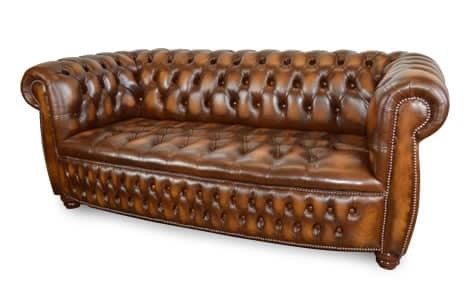 Quintessentially British, the leather Balmoral Chesterfield Sofa offers timeless sophistication. The range offers a bowed front edge to the seat, which creates an ample seating area, and incorporates a robust frame design with side detailing to enhance the unique look and feel. 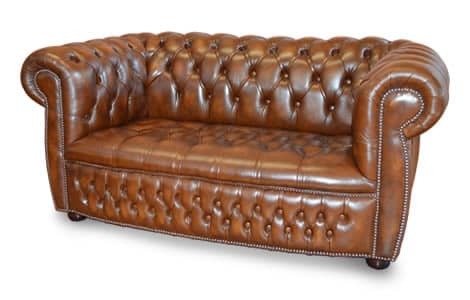 The Balmoral Chesterfield Sofa is expertly handcrafted, and available in a wide range of sizes and colours.